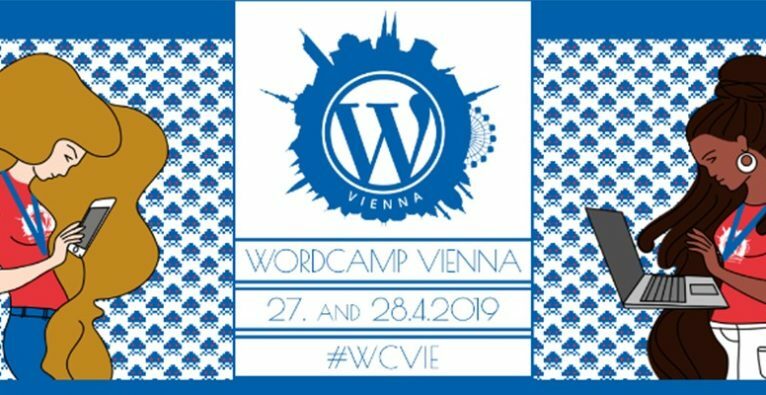 We are happy to announce WordCamp Vienna is returning on April 27-28, 2019! It will be at the same great venue, UNI Campus in the Altes AKH. Behind the scenes, the WordCamp Vienna organizing team has already been hard at work and expect to have 2-3 tracks with 20+ great speakers including many sessions in German. WordCamps are informal, community-organized events that should be attended by everyone who uses WordPress, and everyone who could/should use WordPress. This includes bloggers, designers, developers, authors, marketers, SEOs, businesses, startups, non-profits, consultants, entrepreneurs, etc. There are many ways for you to get involved. Do you have an interesting WordPress-related idea for a talk? Consider being a speaker. Are you willing to help with making the WordCamp event happen while meeting great people in the process? Consider being a volunteer. Would you like to effectively promote your business to the larger WordPress community? Consider being a sponsor. Standard tickets are affordable because of the support we receive from WordCamp Central, sponsors and supporters. Last year we had around 360 attendees and this year we expect an even larger turn-out. Should you have any questions about WordCamp Vienna, please don’t hesitate to ask. You can contact us here. We look forward to seeing you again at WordCamp Vienna 2019!